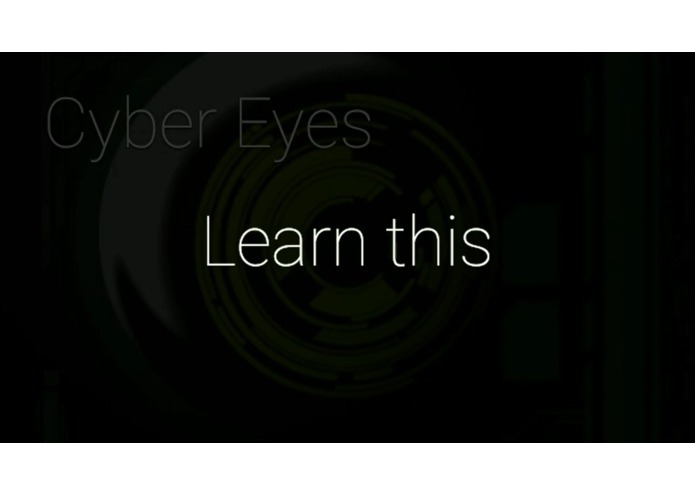 Cyber Eyez uses smart glasses to enable low vision users to read documents and create custom, repeatable lessons. 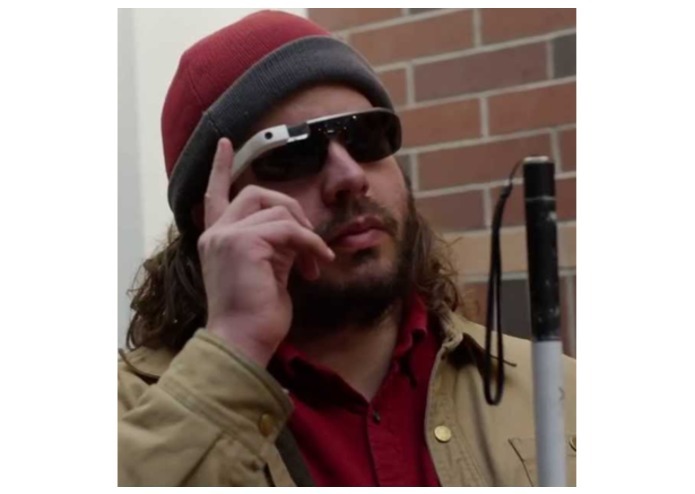 By embracing technology convergence using smart glasses, Cyber Eyez provides the functionality of a scanner, braille printer, text to speech engine, optical character recognition engine and custom task training system all in a single, wearable device. Cyber Eyez enables low vision and blind users to be better enabled to live independently in their homes and workplaces. Cyber Eyez first function enables users to look at a document or screen, take a picture and have it read back to them in real time. 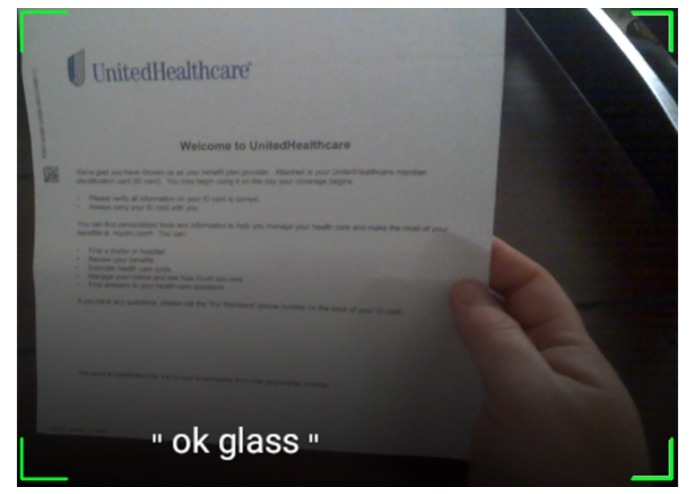 Utilizing the Google Tesseract Optical Character Recognition Engine on the device to eliminate the need to have any type of WiFi or cellular connectivity. Using simple voice commands such as "Read this", the camera is activated and focuses on the current frame snapping a picture when in focus. Several actions are then taken to clean up the image before it is submitted to the OCR engine 4 times. Based on the scores and results of 4 individual OCR runs, the most likely text is identified and then read back to the user using text to speech functionality. 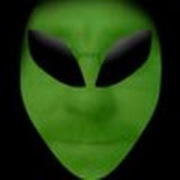 During our sessions with the exemplars, we were encouraged by the reception our current functionality received, but made aware of a glaring need that we had not yet covered. 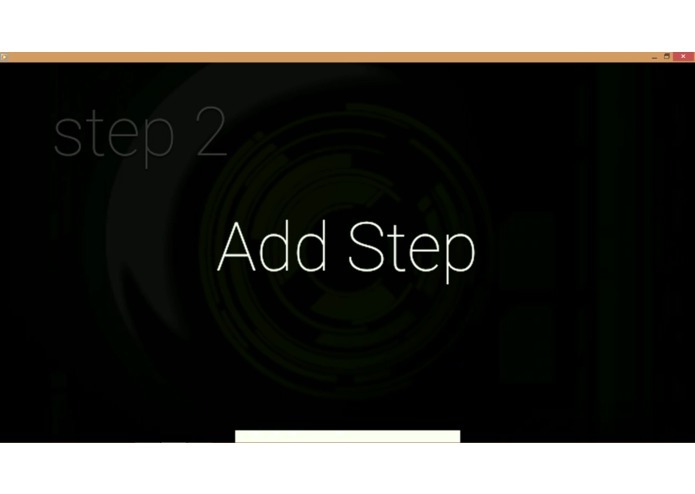 By adding the ability to record step by step actions as a set of repeatable lessons, several exemplars felt that they would find many more uses for Cyber Eyez including: baking, taking medications on time and way finding between common places in their lives like home, school and work. 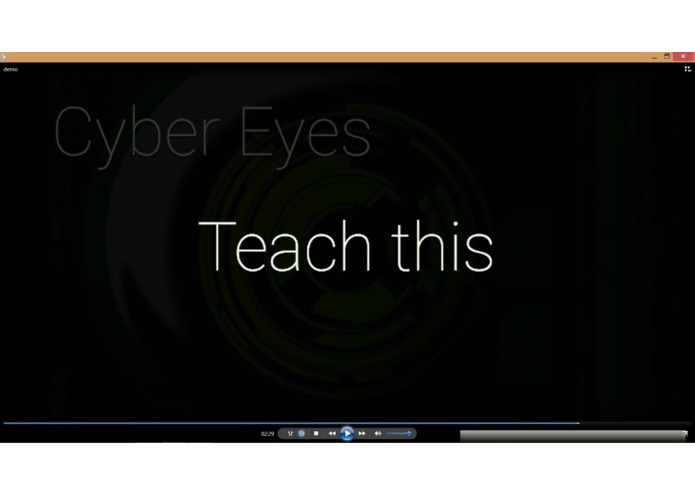 Cyber Eyez now supports the ability to train a new lesson capturing pictures at each key step. 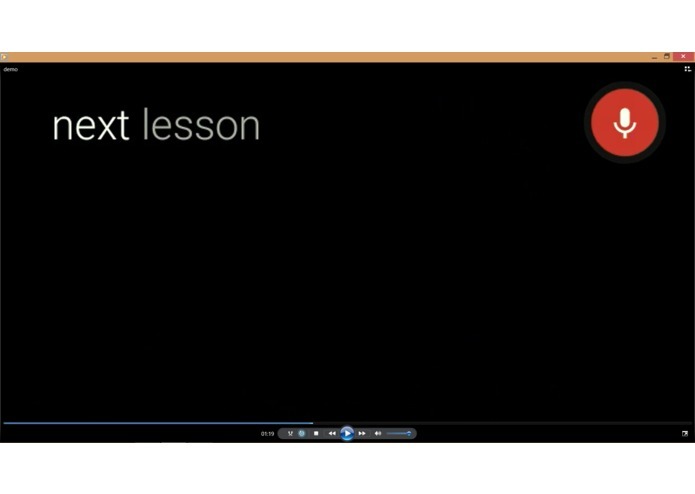 These lessons can then be retrieved with simple voice commands to help the user complete the task with easy visual prompts. 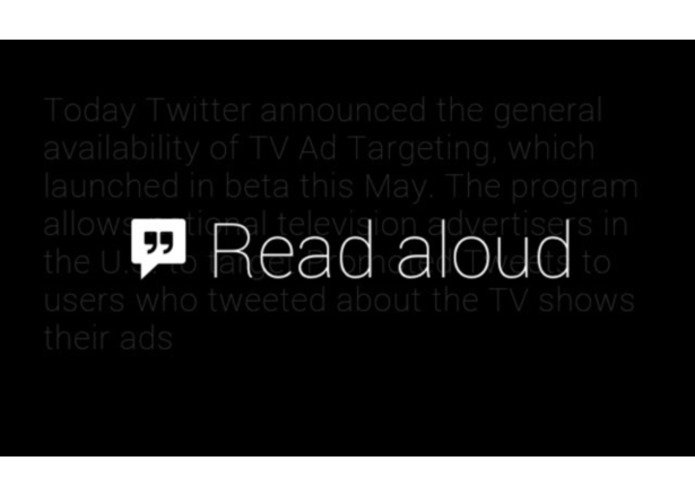 Other features still in development for this module include voice recordings for each step and the ability to add notes using speech to text translation during the recall process. Innovative IT professional that started on a helpdesk, served as a CTO and most recently began a startup.